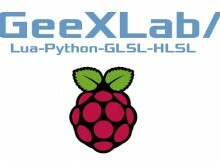 only available on Raspberry Pi.
! [OSX] updated the mouse Y coordinate in GeeXLab Mac OS X version. gh_input.mouse_getpos() returns a correct value for all OSes. 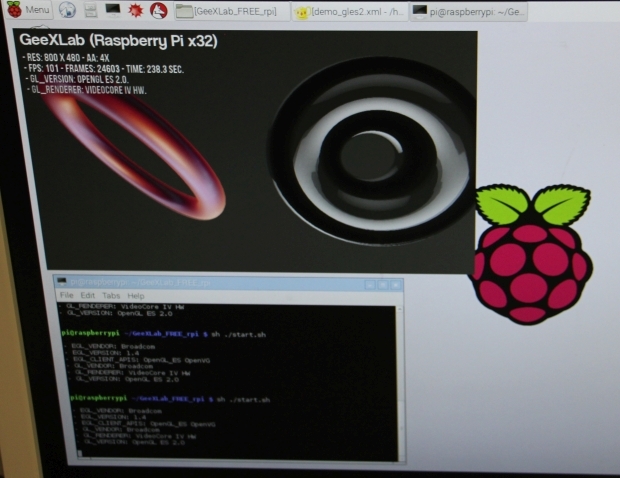 rpi) still use FFmpeg 2.6.2.